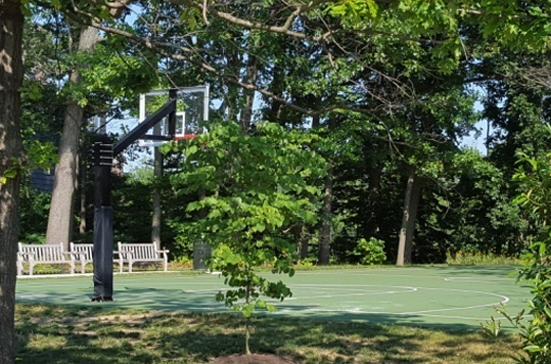 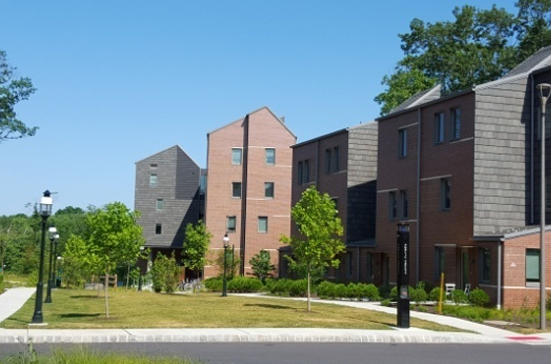 Princeton Township, Mercer County, New Jersey – Construction companies often choose CES to provide full construction stakeout and construction engineering assistance, as shown with the new $83 million Princeton University Lakeside Graduate Housing project. 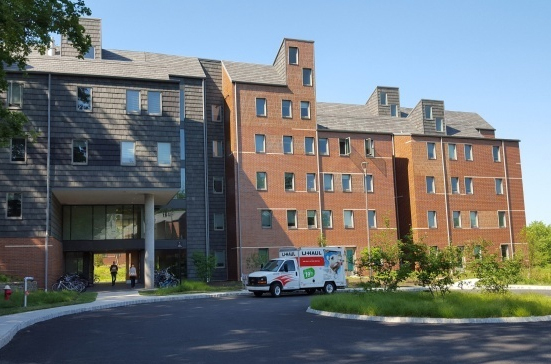 The project included construction stakeout for 15 buildings, containing 715 beds of graduate student townhouse and apartment housing, and a 400 space parking garage. 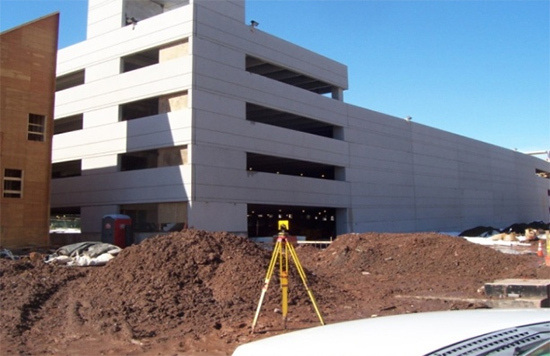 Surveying services included inspection of concrete levels, plumbness of steel structures and window elevations, as well as full site improvements stakeout, as-built surveys including electric services as-built.